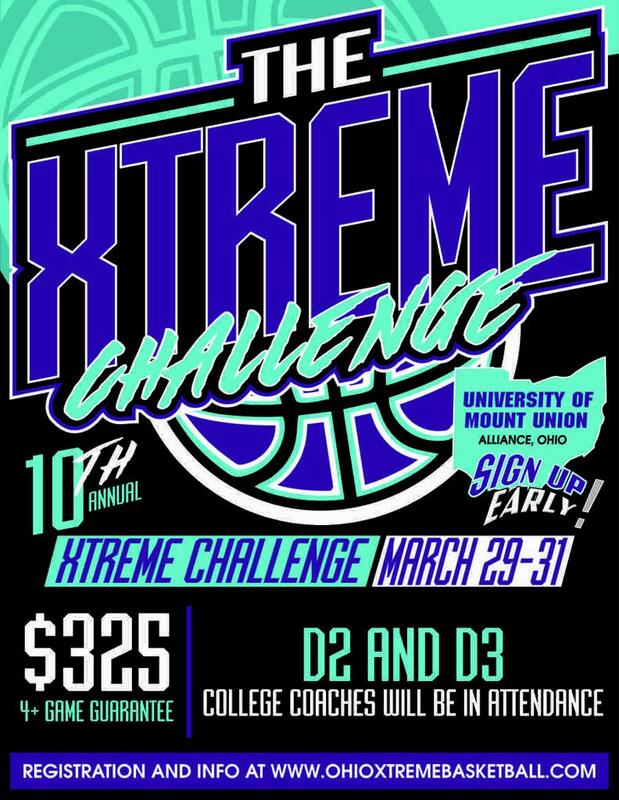 All games played at The University of Mount Union. 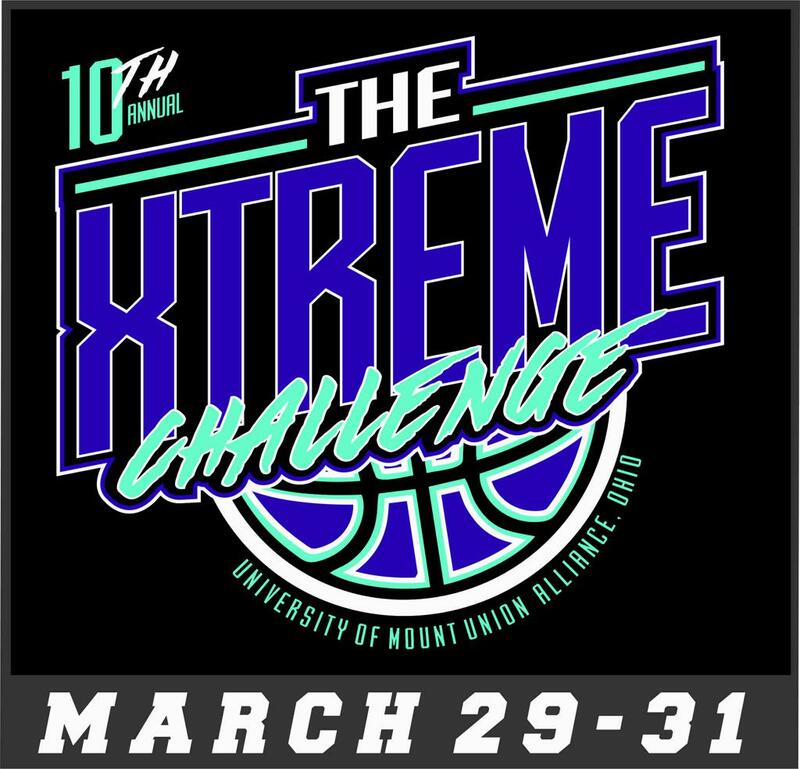 NE Ohio's Premier Girls Basketball Tournament, The Xtreme Hoopfest has become the largest and most competitive ALL GIRLS event in NE Ohio. This event has sold out the past 7 years!